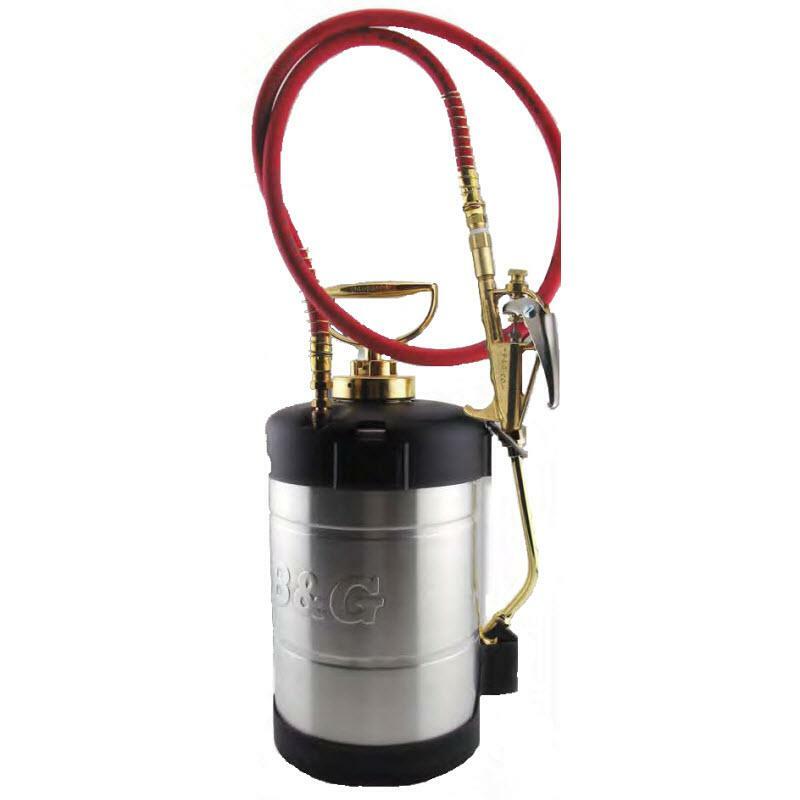 In the spray industry, it is essential to have the proper tools for the appropriate tasks, particularly where sprayers are concerned. 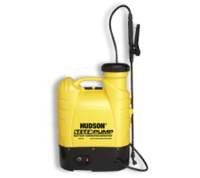 Backpack and handheld sprayers are practical and versatile pieces of equipment and are useful for spraying a wide range of liquid applications, including herbicides, fertilizers, and insecticides. 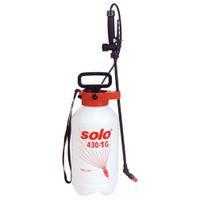 Many professional spray applicators give backpack and handheld sprayers little consideration, and stick to using basic models such as the Solo 1 Gallon Handheld Sprayer or the Hudson Commercial Bak-Pak Sprayer. However, advancements in design and technology have made these products more efficient and comfortable to use, therefore warranting further exploration into their various features and benefits.